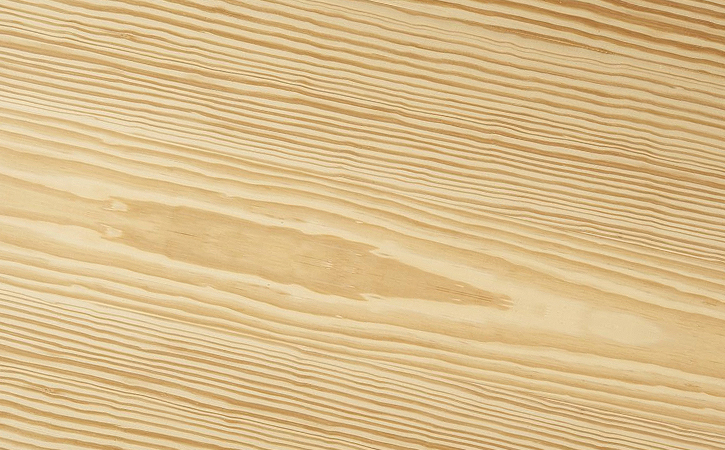 General Building Materials is proud to carry a wide selection of wholesale lumber products including Cedar, Pine ESLP, Blue Stain, Douglas Fir and other lumber. For more information on our products, please click on the thumbnails below. 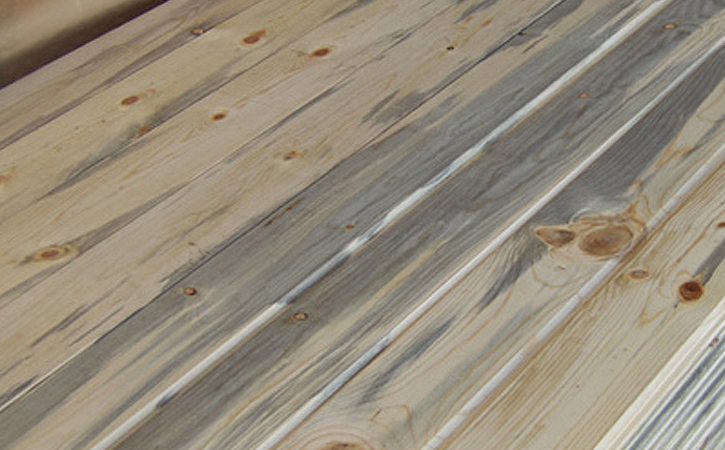 Our Cedar line includes boards and dimensions, decking and fencing. 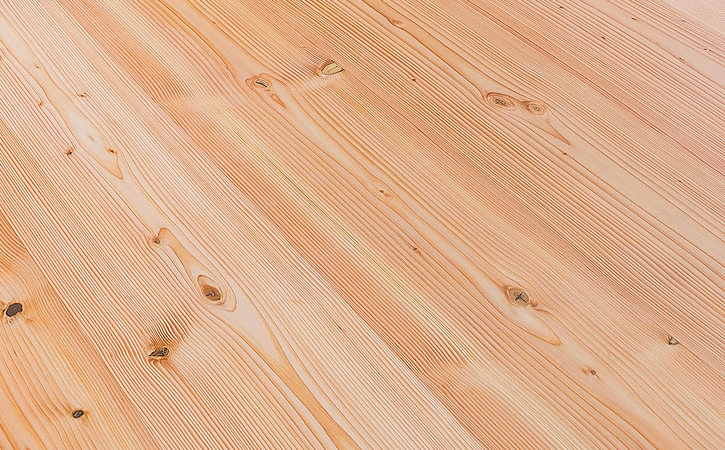 We stock Engelmann Spruce-Lodgepole Pine products including pine boards, spruce dimension, pine mouldings as well as decking and logsiding. The Pine Beetle outbreak in Colorado has brought a lot of attention back to using Blue Stain in many different building applications. Although the Blue Stain comes from a fungus, it does not in any way alter the structural integrity of the wood. The unique character of Blue Stain is what adds to its appeal and we have one of the largest Blue Stain inventories in Colorado. 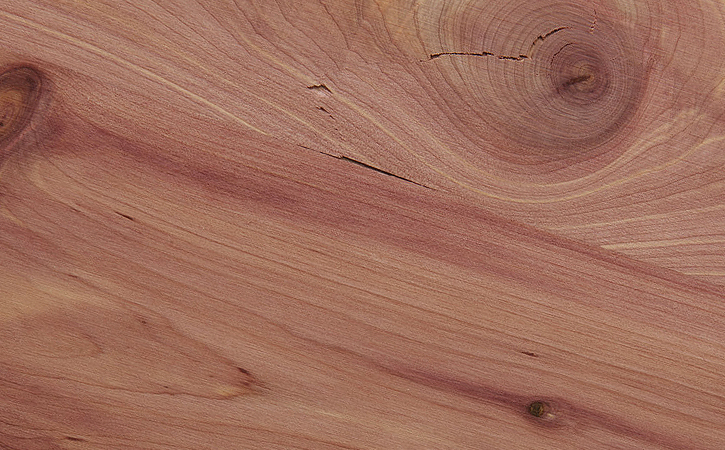 All of our Douglas Fir boards and dimension we use for our patterns are kiln-dried. 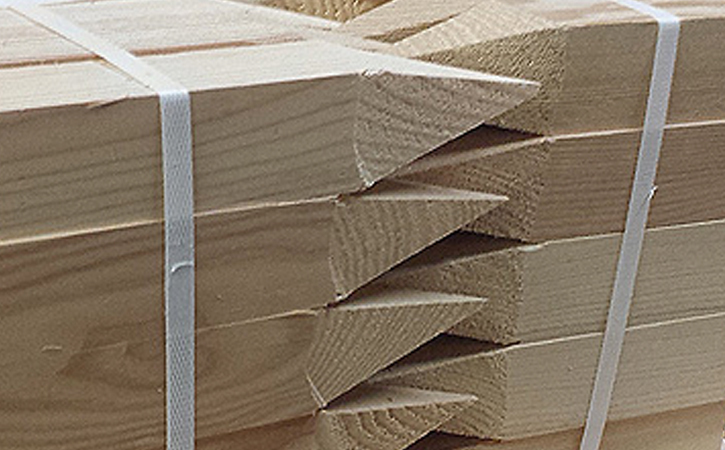 Our other lumber products includes handrails, survey stakes, hub stakes, wood lath and wedges.